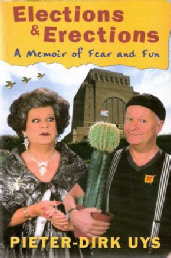 Written with candour, intelligence and insight, the book is as moving as it is hilarious. Upbeat and entertaining. Scathingly brilliant, disarmingly self-revealing, refreshingly honest and deliciously un-PC!